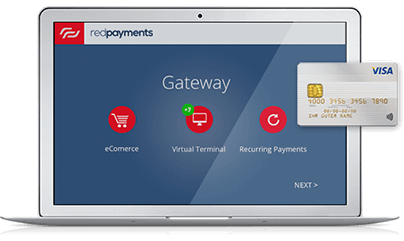 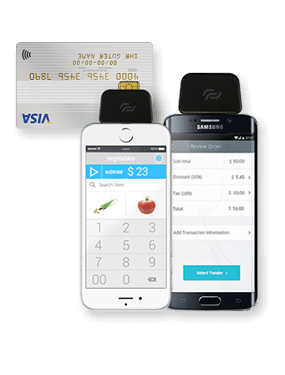 Get paid anywhere. 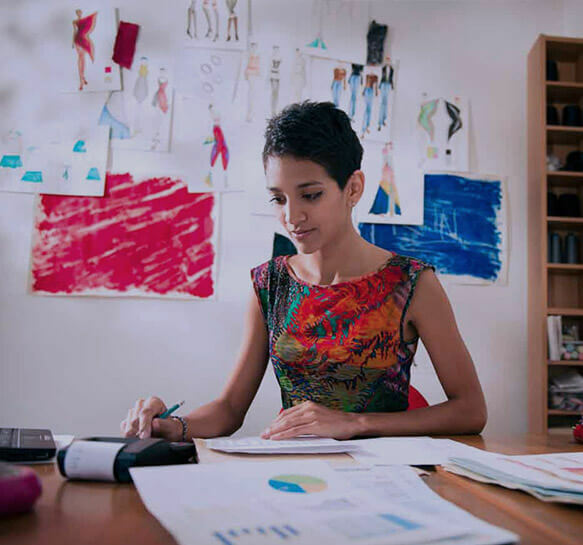 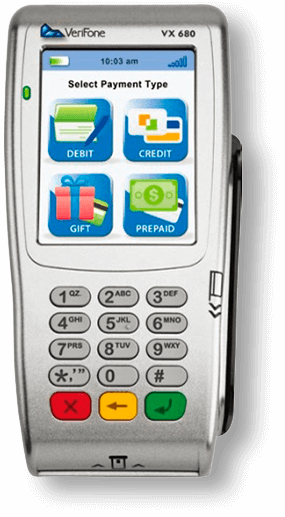 Featuring multiple wireless connectivity options – HSPA+ , GPRS, 3G, & Bluetooth Class 1– wireless terminals deliver enhanced network quality of service. 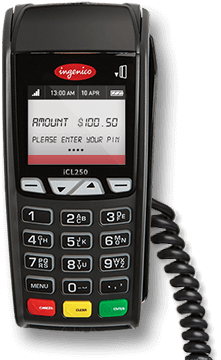 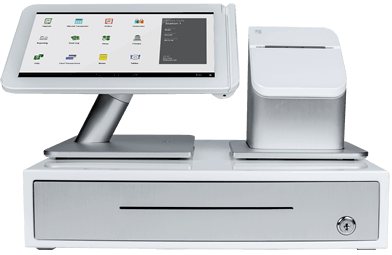 Designed specifically for mobility, Wireless Terminals provide extended battery life, in a lightweight, robust, pocket-sized design and features a wide backlit keypad for outstanding display readability. 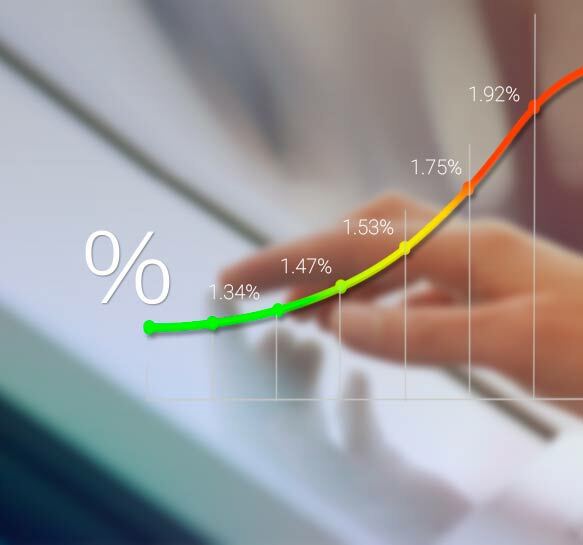 An extra battery for high volume environments. 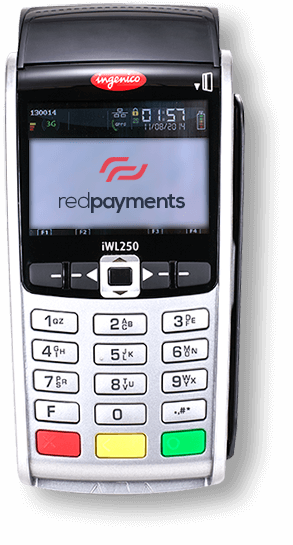 The iWL series represents the smallest, lightest and most convenient payment devices on the market. 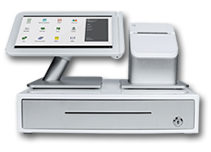 Home deliveries, pop-up stores, curbside checkouts and more…wherever your sale takes place, count on the iWL range of products for unparalleled speed and versatility. 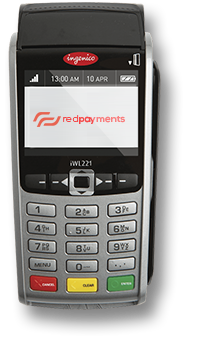 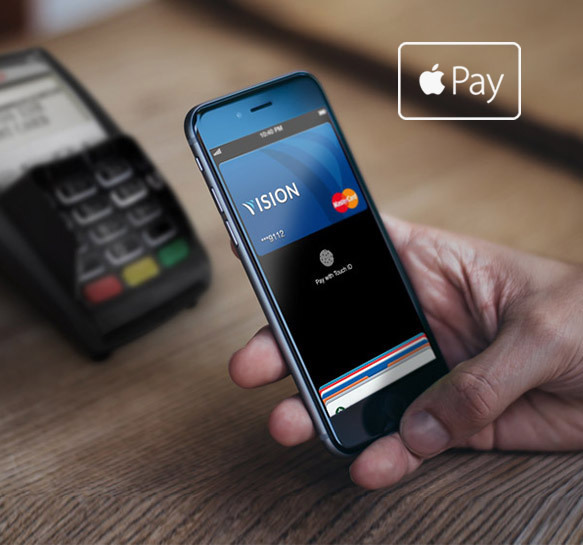 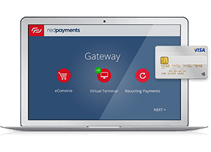 + The iWL Series accepts EMV chip & PIN, magstripe and NFC/contactless, as well as enables new NFC couponing and e-wallets.